What It Does: Automatically speeds up and slows down your car to keep a set following distance relative to the car ahead. Provides some braking. What It Does Not Do: You need to understand how much braking the system can do—some will brake to a stop, most will only brake so much. 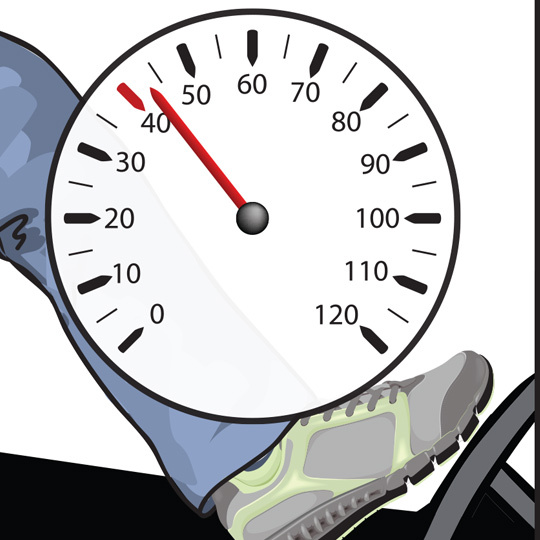 Set your desired following distance, or gap; if the gap changes, ACC slows or speeds up to maintain gap. As always, be aware of the traffic around you. 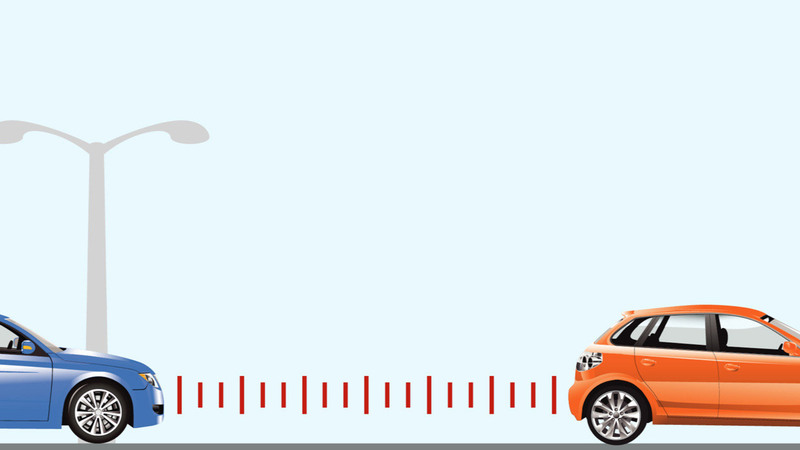 Adaptive cruise control can increase or decrease your car’s speed to maintain a following distance that you set. Advanced versions can even slow and stop your car in traffic jams, then accelerate for you. 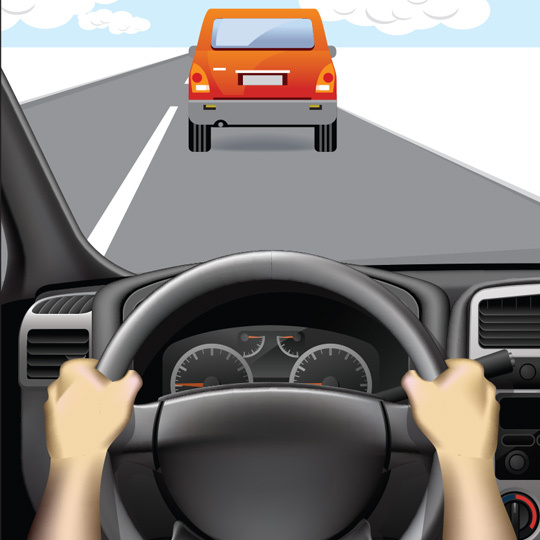 One or more sensors – including radar and computer-connected cameras – read the road ahead of you for traffic. They are capable of reading and responding to any cars that are in front of you in your lane. Accelerate to your set speed, then turn on the ACC. Tell the ACC how close you want your following distance gap to be (generally short, medium and long distances), and it’s then set to begin working. However, you should still stay aware of your surroundings. In bad weather and other unsafe driving conditions, it is advised not to use ACC. Refer to your owner’s manual for more information. Be aware that ACC may not work effectively in certain types of weather conditions. Some examples of these include heavy fog or rain; having dirt, snow or ice covering the sensors; or when the roadways are slippery. These systems also may not work in tunnels. ACC allows you to spend less energy maintaining your following distance with the cars in front of you. You should use this opportunity to pay more attention to the traffic mix, including cars ahead of you and in adjacent lanes. Check your owner’s manual to see if your ACC is capable of slowing your car to a stop, or if you need to stop on your own. 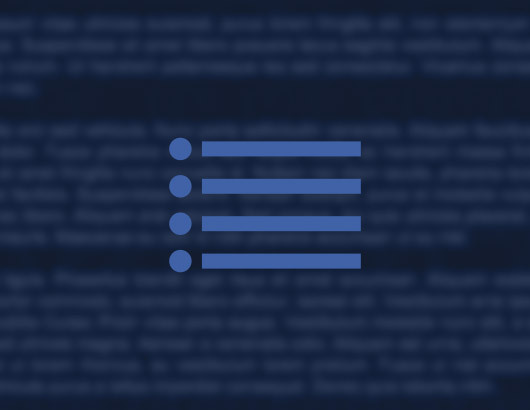 What are some other names for this feature? What are my options for following distance? 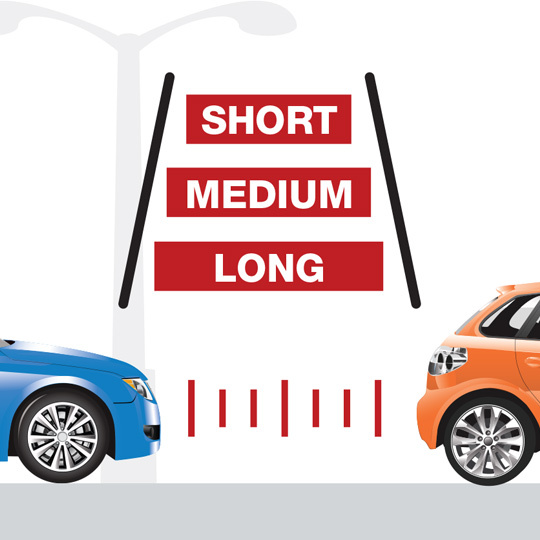 Most car brands’ versions of ACC have similar options for following distance, such as “short, medium and long.” Some vehicles can even offer four or five following distance options. 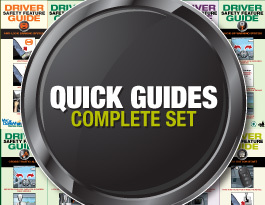 Read your owner’s manual for more information on what each following distance setting means. 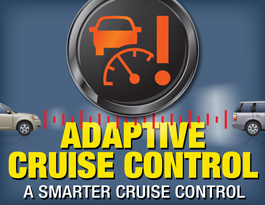 Will my adaptive cruise control work in bad weather? Each brand’s version of ACC uses one or more sensors to operate – from radar to camera sensors. Some examples of bad weather that could affect these sensors include heavy fog or rain; having dirt, snow or ice covering the sensors; or when the conditions are slippery. These systems also may not work in tunnels. Can my adaptive cruise control completely stop my car? Most versions of ACC that have been introduced to the market are capable of slowing down your car when the car in front of you slows, but then require you to apply more braking. 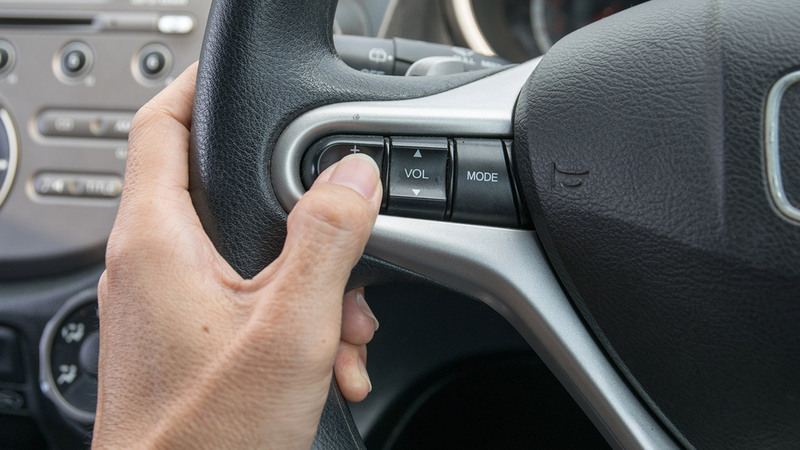 Just like regular cruise control, once you touch the brakes, you will need to reactivate your ACC. Some modern versions of ACC have the advanced capability to stop your car on its own, then start it up again. Referred to as “stop-and-go ACC,” this advanced feature is helpful in traffic jams. Are you ready for your next challenge? 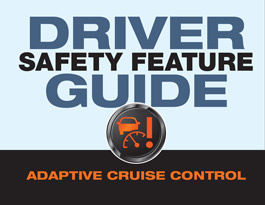 Dive into Adaptive Cruise Control and more in our Deeper Learning section. 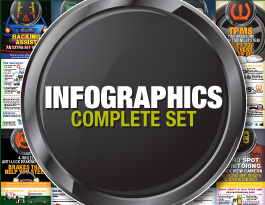 Play interactive games and take quizzes to see how much you’ve learned so far.